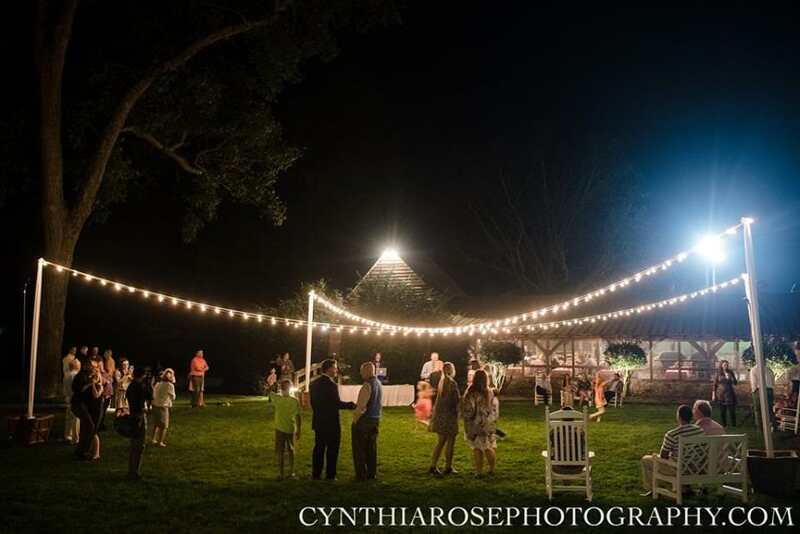 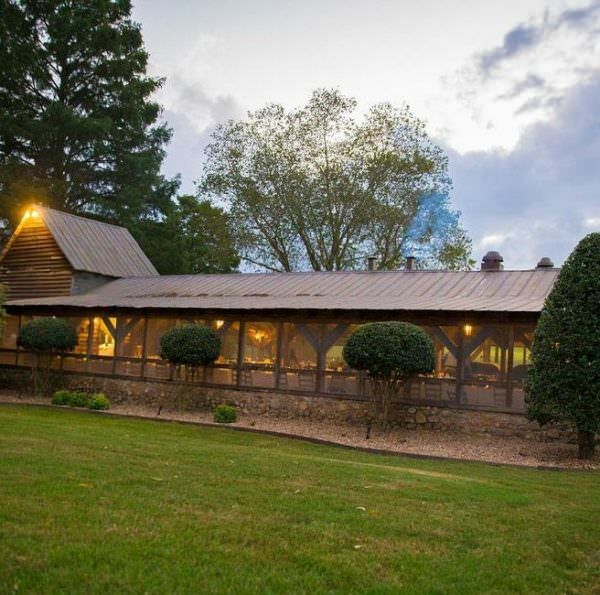 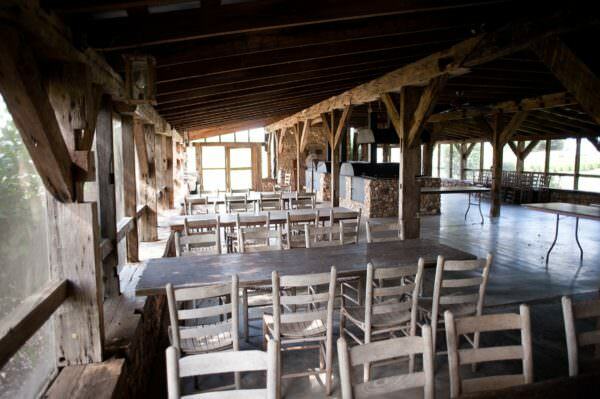 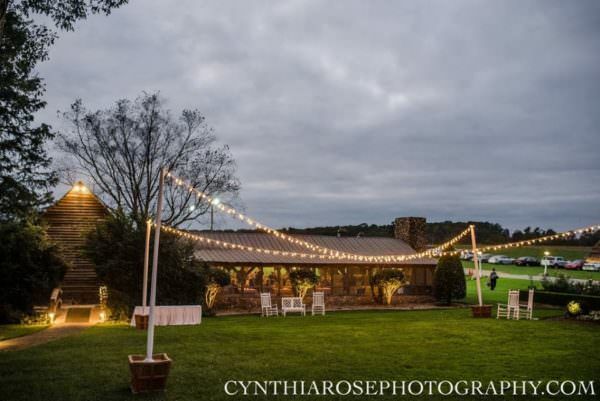 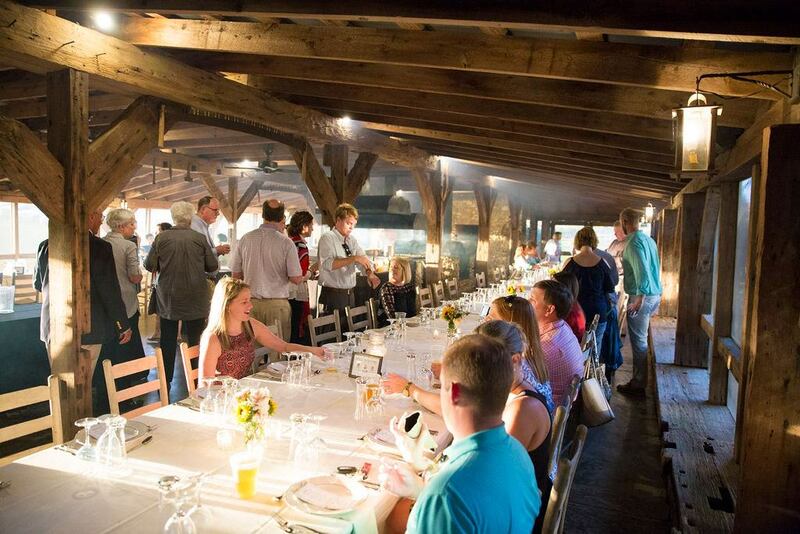 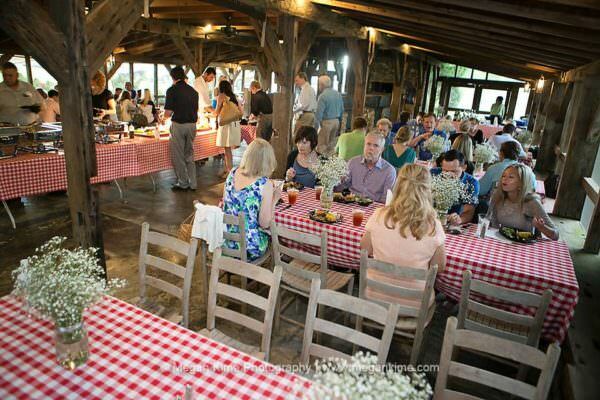 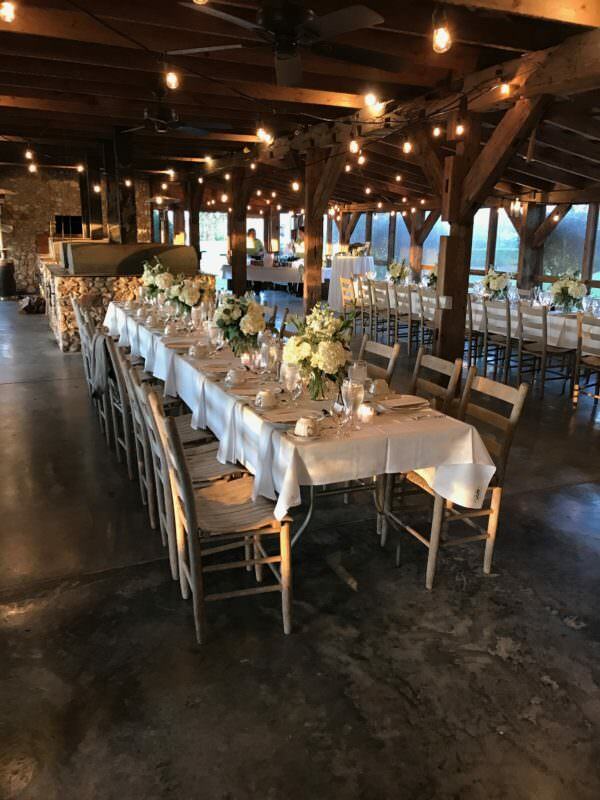 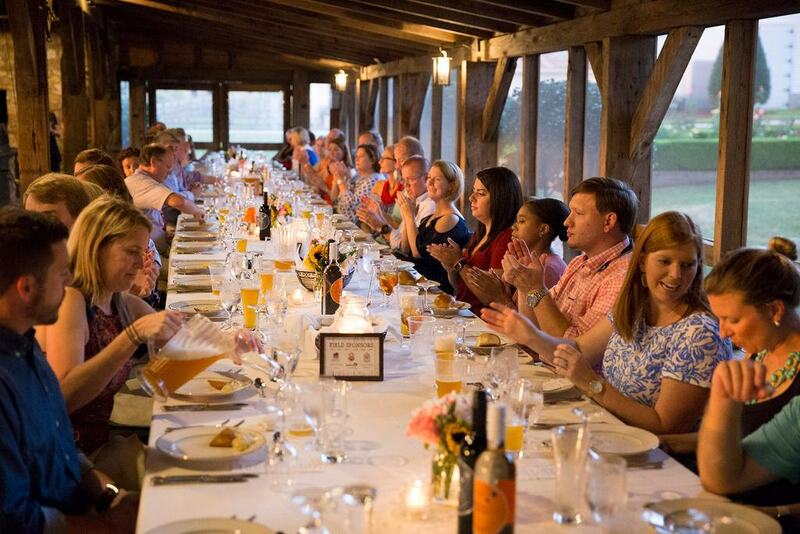 In true Southern tradition, we invite you to visit our charming and rustic BBQ smokehouse featuring an antique southern style venue for your rehearsal dinner. 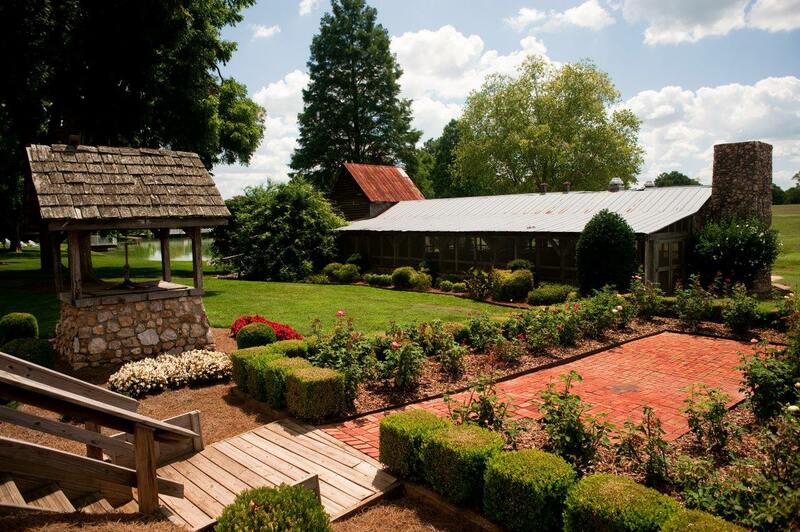 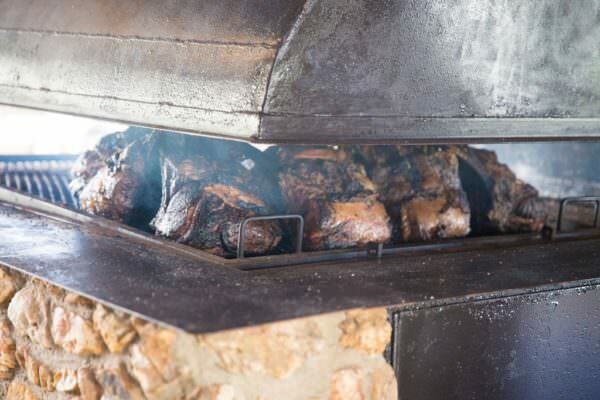 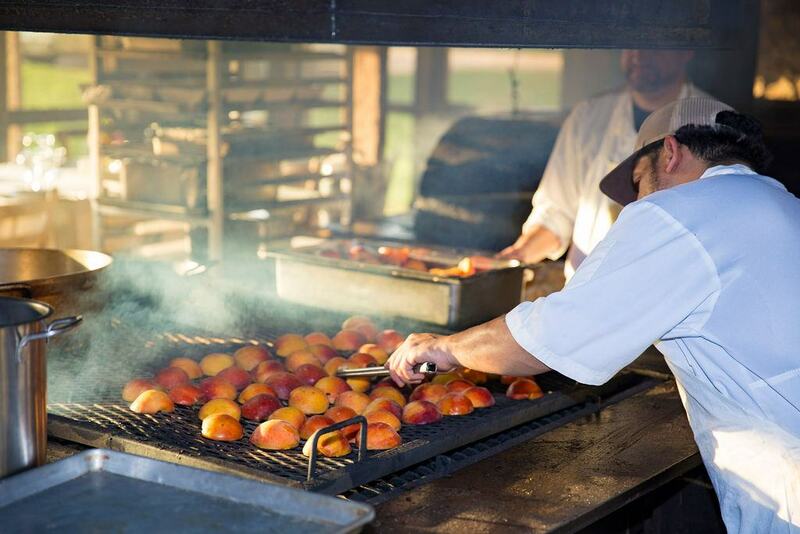 Situated on the Rose Hill Plantation Property, our smokehouse is available for guest use and get togethers. 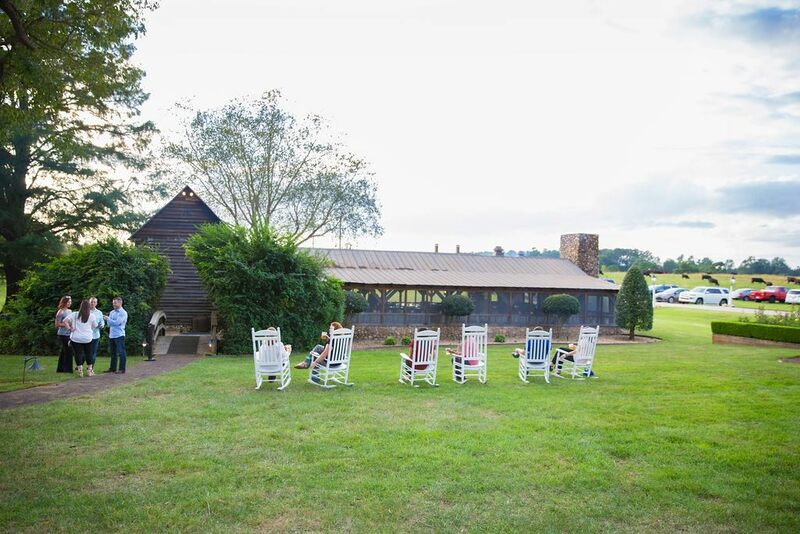 Surrounding the smokehouse are beautifully appointed rose gardens, manicured lawns and a picturesque pond making it a perfect setting for your wedding event or wedding reception. 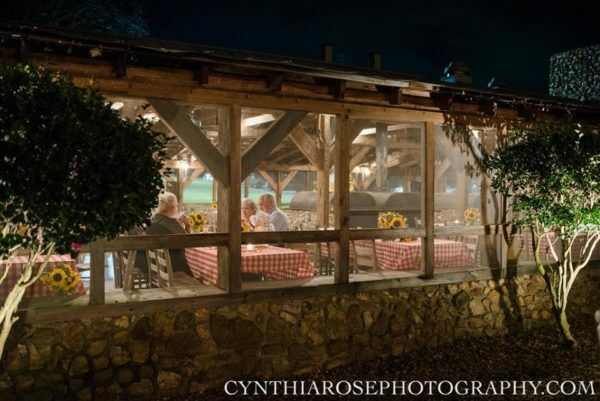 With its rustic touch, the smokehouse can be decorated accordingly to fit your wedding’s theme and can accommodate up to 100 guests. 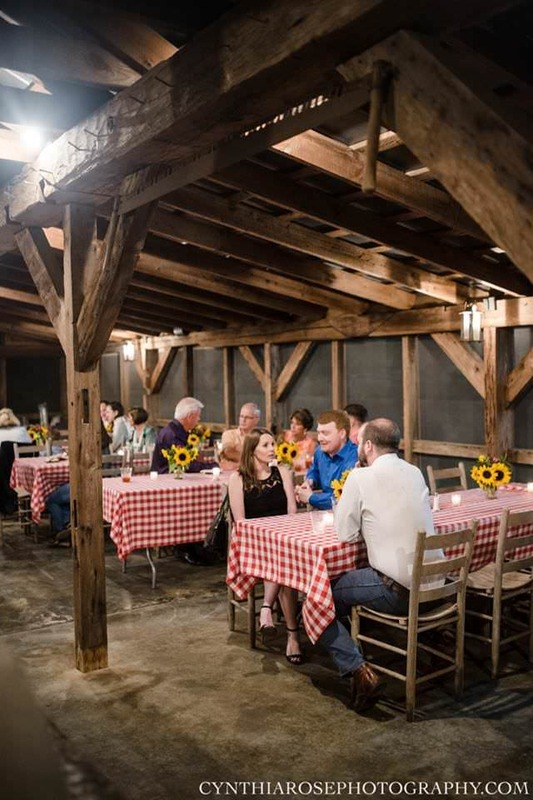 For a more relaxed country setting, we suggest a pig pickin. 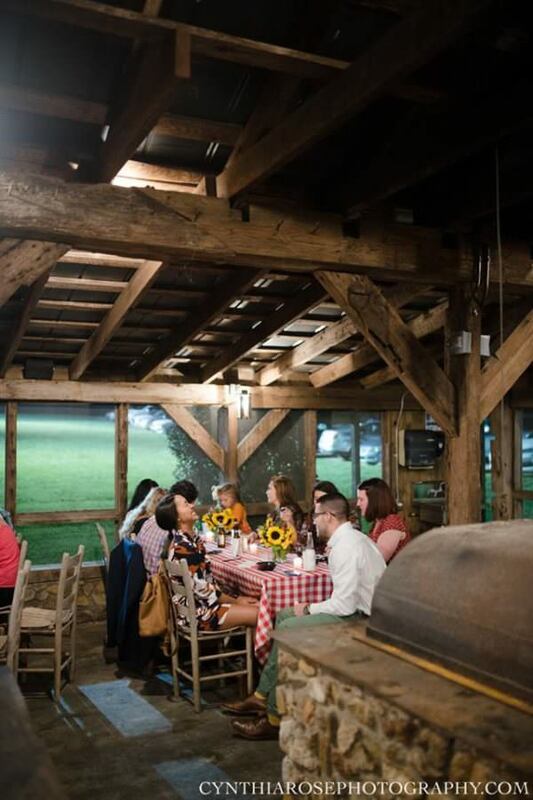 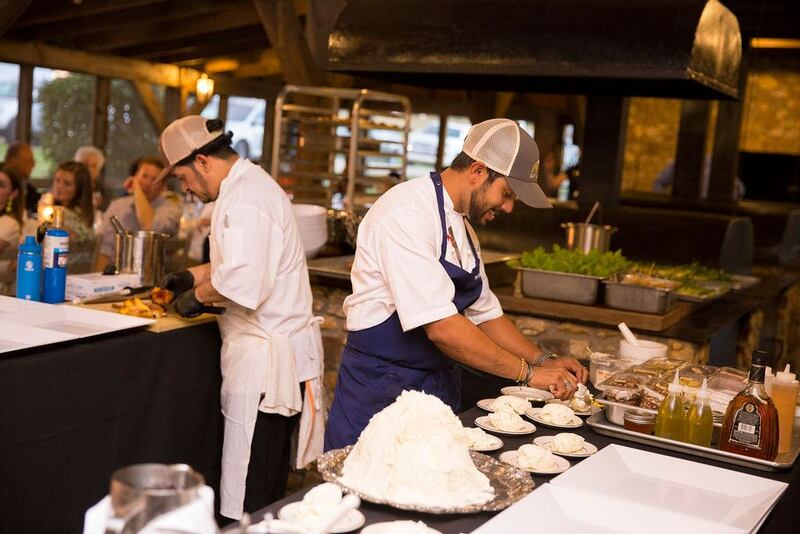 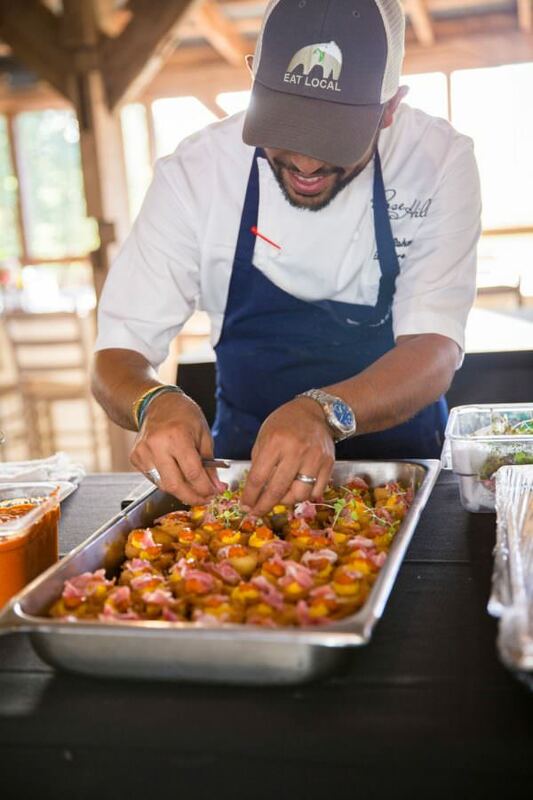 Outfitted with its own cookers, the BBQ smokehouse is a stress-free, no hassle way to treat your wedding guests to a true down-east wedding event.